A US attaché in New Zealand was shielded by diplomatic immunity from a police probe and has left the country, according to local news reports. Police wanted him for questioning over an incident which reportedly left him with a broken nose and black eye. The US Embassy worker involved in the incident was identified as Chris White, who served as technical attaché alongside his wife in Wellington, TVNZ reported. He was being investigated by the police for a “serious” crime, but was shielded from the probe by diplomatic immunity. New Zealand’s Ministry of Foreign Affairs (MFAT) requested the embassy to waive his immunity so the investigation could go on, but the US declined the request. New Zealand Foreign Minister Murray McCully called the decision “disappointing” in a written statement. White and his family have since left the country, according to One News. During his stay in New Zealand, he had reportedly been working with the country’s special service, GCSB. Police wanted to question the US diplomat in connection with an incident last Sunday night. They were called to an address in Tirohanga suburb, but by the time they arrived, White had left the scene with a broken nose and a black eye, according to local media. 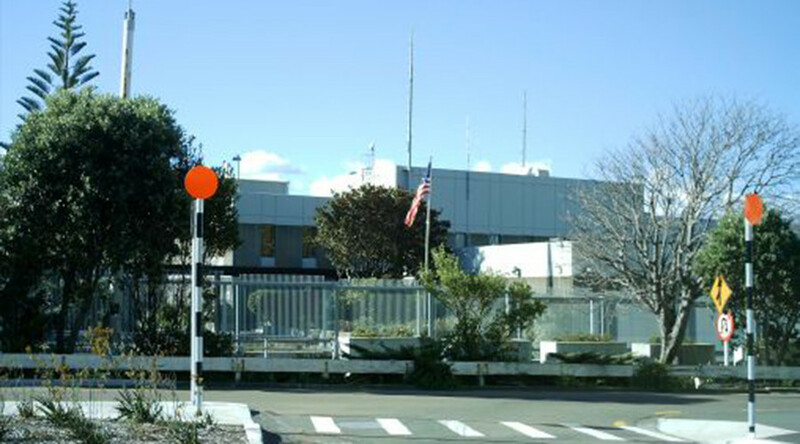 The US Embassy assured New Zealand that it would conduct its own investigation of the incident. 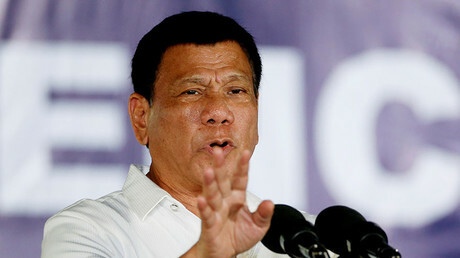 The situation is reminiscent of a 2014 scandal involving Malaysian diplomat Muhammad Rizalman bin Ismail, who fled New Zealand, only to be extradited back to stand trial. He was accused of indecent assault of a young woman in Wellington and defecating outside of her front door. The Malaysian official served nine months of home detention in New Zealand.